“I clearly remember the moment I decided I wanted to be a coach driver,” Bob continued. “I must have been about five years old at the time and I was on my knees in church supposedly praying but actually dreaming of driving a coach. 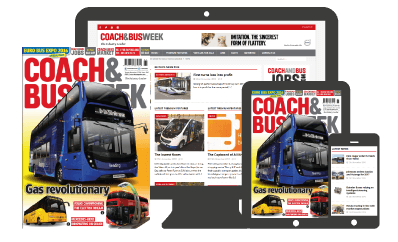 Bob continued to nurture an ambition to be a coach driver and after a few years ‘on the spanners’ in the motor industry, achieved his ambition to obtain his PSV licence in the late 1970s. 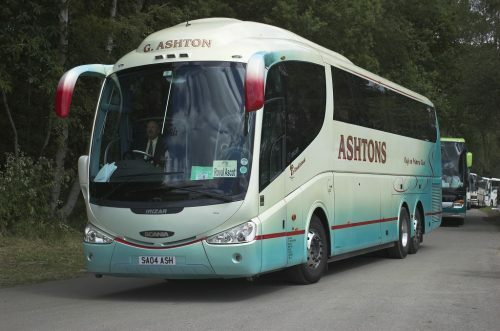 He worked for two coach operators in the southeast, but having enjoyed driving a couple of tours abroad, was bitten by that ‘bug’. “Derek Randall was the place for European work,” he said. “When I was sent an application form, I was also sent a brochure with a picture on the front cover of the Tottenham Hotspur football team standing in front of a DAF Jonckheere Bermuda. I thought I’ll have some of that. 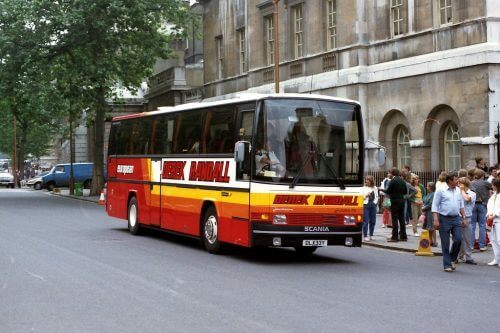 The coach I was to be allocated was a Jonckheere P50-bodied Scania K112, which was brilliant and it marked the beginning of my long association with Scania.